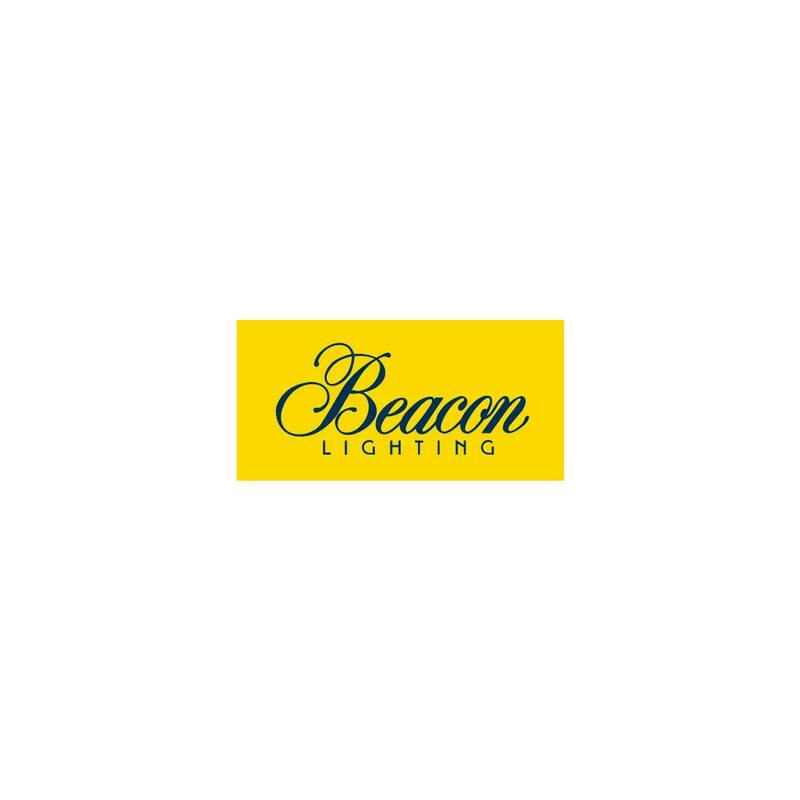 The Aero fan has been exclusively developed for Beacon Lighting by Hunter Pacific, it is designed and manufactured by Hunter Pacific but branded as Lucci Air. The Aero fan comes with a smaller motor housing, offering a more streamline profile making it suitable for more applications. The integrated LED light is low in profile with a flat panel, giving a streamlined appearance and profile. The LED light for this fan is dimmable if you purchase the Hunter Pacific Voltron remote control. Remote control is sold separately This unique and beautiful fan is coastally rated and backed by Lucci Air warranty. Click here for installation instructions.